Terry McMillan was born in Port Huron, Mich., in 1951. She discovered the world of books while working as a shelver at the local library. She received a Bachelor's in Journalism form the University of California, Berkeley, studied film at Columbia University, and enrolled in the Harlem Writer's Guild. After overcoming a substance-abuse problem in the early 1980's, she became an associate professor at the University of Arizona. She was a judge for the National Book Award for Fiction in 1990. 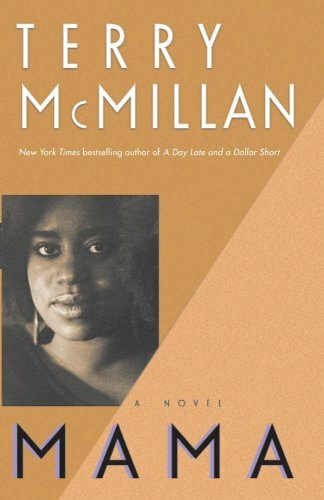 McMillan's books include "Disappearing Acts," "Mama," "Waiting to Exhale," and "How Stella Got Her Groove Back;" the latter two were adapted as major motion pictures.